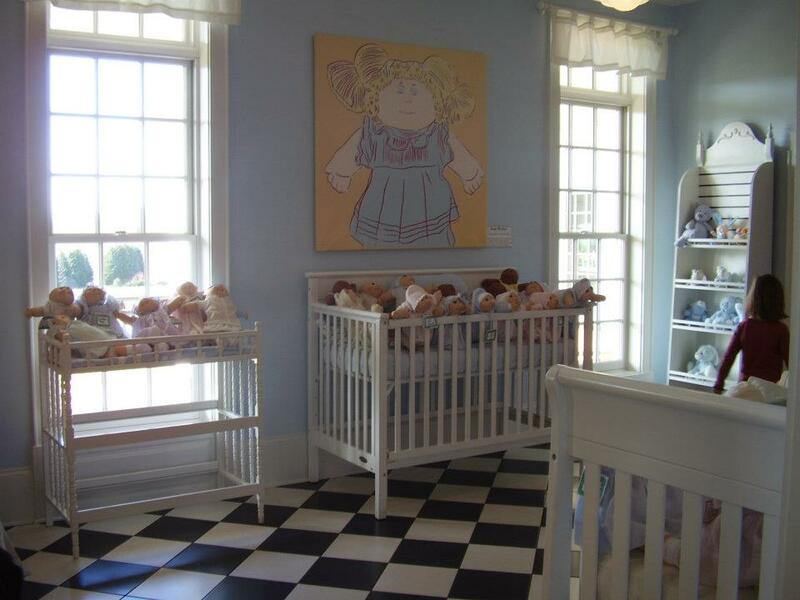 BabyLand General Hospital 35th Birthday Party - Free Admission Weekend! 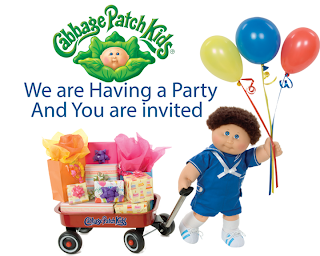 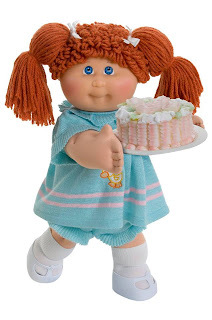 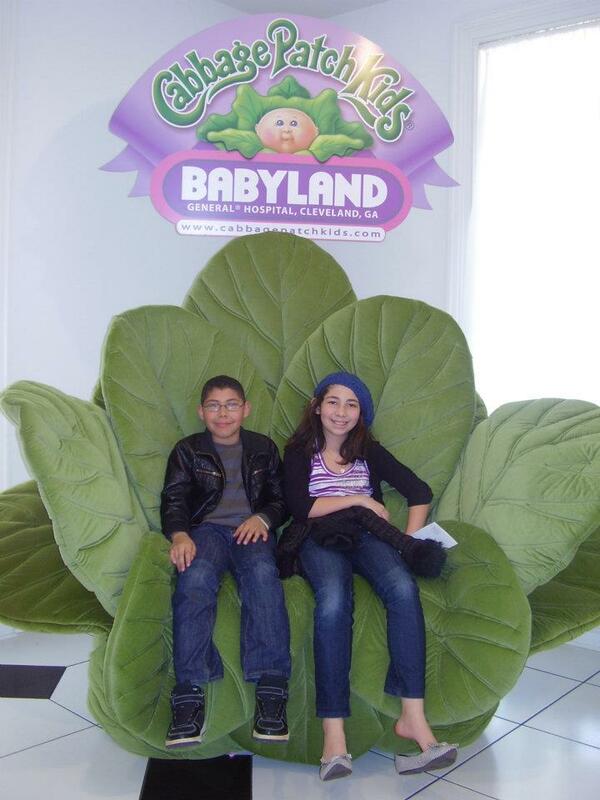 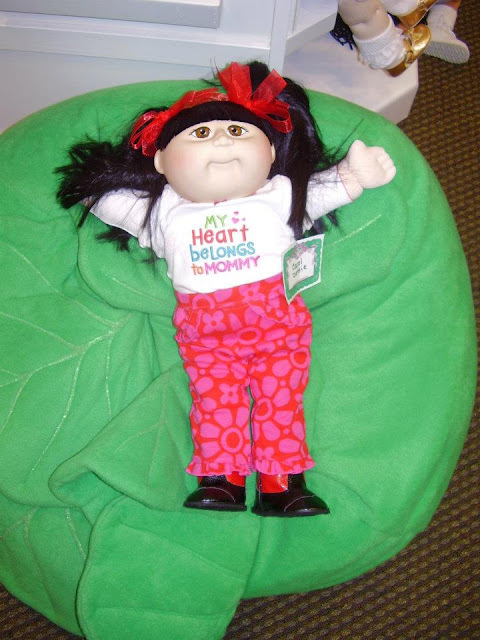 The BabyLand General Hospital Staff invites all 125 million Cabbage Patch Kids worldwide, their parents and parents to come home and be a part of their Birthday Celebration from 10 a.m. to 4 p.m. on Saturday, Sept. 14. 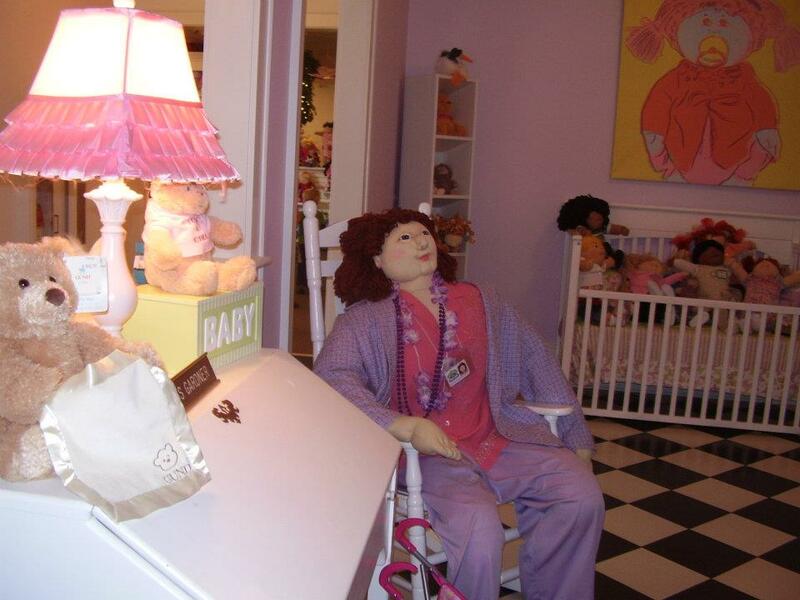 BabyLand General Hospital first opened its doors in the small mountain community in Cleveland, Georgia, in 1978. The celebration includes music, dancing, costume characters, free rides, slides, face painting, goodies, and a gift for children 12 and under.